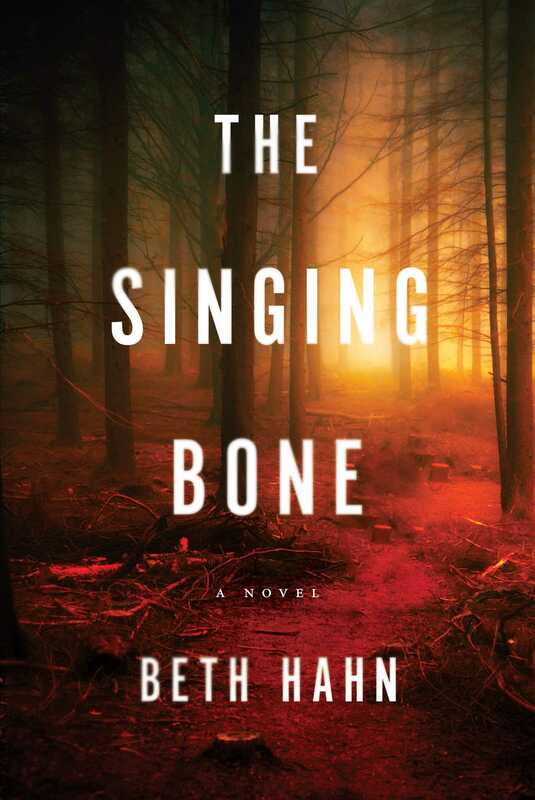 The Singing Bone is a spellbinding examination of guilt, innocence, and the fallibility of memory, a richly imagined novel that heralds the arrival of a remarkable new voice in literary suspense. "Tantalizing . . . carefully crafted." "A writer to watch for fans of sophisticated psychological suspense . . . Hahn maintains a fine balance between mystery and disclosure. The atmosphere throughout is tense and subtly creepy, and the folkloric elements are an interesting, original touch." "The Singing Bone reads like the work of a seasoned novelist: rich, haunting, layered, beautifully written. It raises questions about the good and evil in all of us, the characters are complex, and the story's a page-turner—what more could a reader ask for?" "I stayed up all night reading The Singing Bone, and I kept on reading it on the airport bus. When I finished it, I was halfway across the ocean, and I wanted to stand up in the aisle and yell, this is a terrific book by a writer with talent to burn and the only thing wrong with it was that it wasn’t twice as long. Fans of the elegant, masterful, and downright chilling, watch this space for Beth Hahn." "The debut spine-chiller from Beth Hahn, is a concoction of sophistication and surprise . . . riveting in detail and nuance."